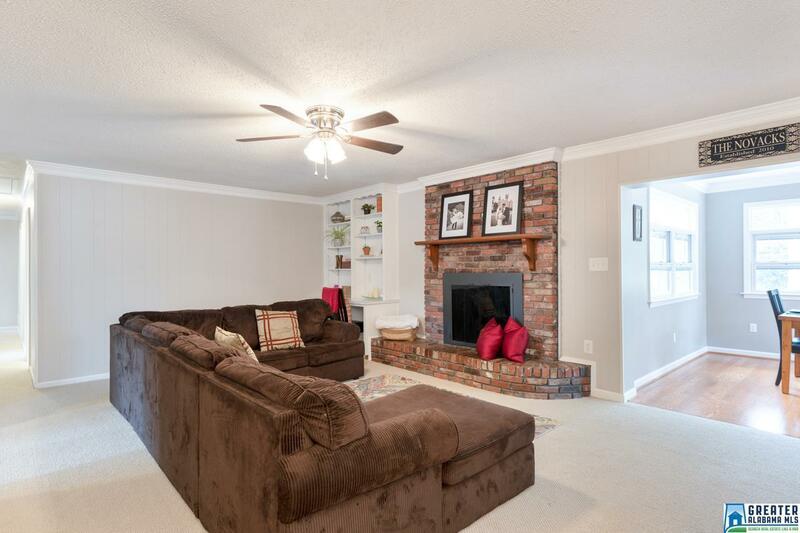 Wonderful brick home with lots of space & updates in Hoover. 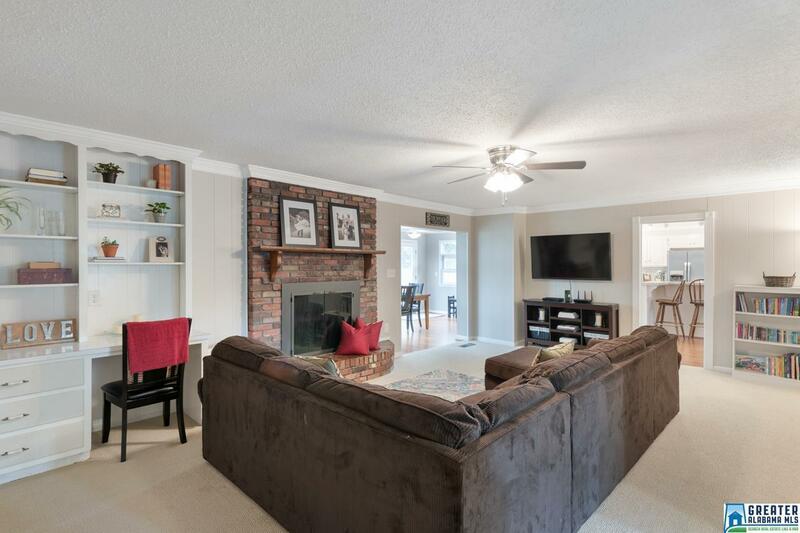 Huge Kitchen is fantastic entertainment space w/ island, bar, white cabinets, wood floors, & stainless appliances (including gas stove) that were replaced in 2019. Wood floors extend into large Breakfast Rm with tons of natural light. 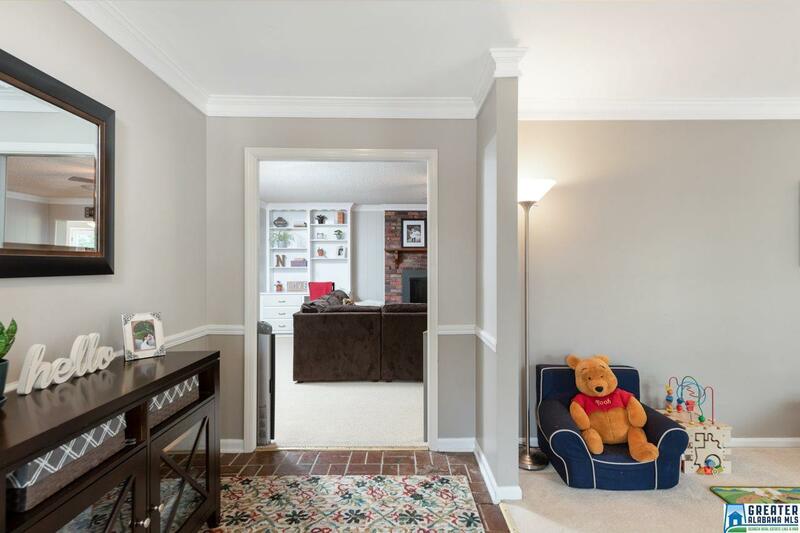 Den has built-in cabinets, brick fireplace, & pairs with Kitchen & Breakfast Rm to make great floorplan flow. Main level garage just off Kitchen makes groceries easy. Master Bath renovated in 2017 has marble counters, double-bowl vanity, tile floors, & tile shower. Backyard is fenced & has fire pit area. Interior repainted 2019. HVAC replaced November 2018; programmable wifi thermostat 2016. Pressure regulator on main water line 2017. Electrical outlets/switches replaced 2015. Backyard fence 2015. Convenient to everything: Shades Mtn Elementary & its awesome community playground are short ride away. 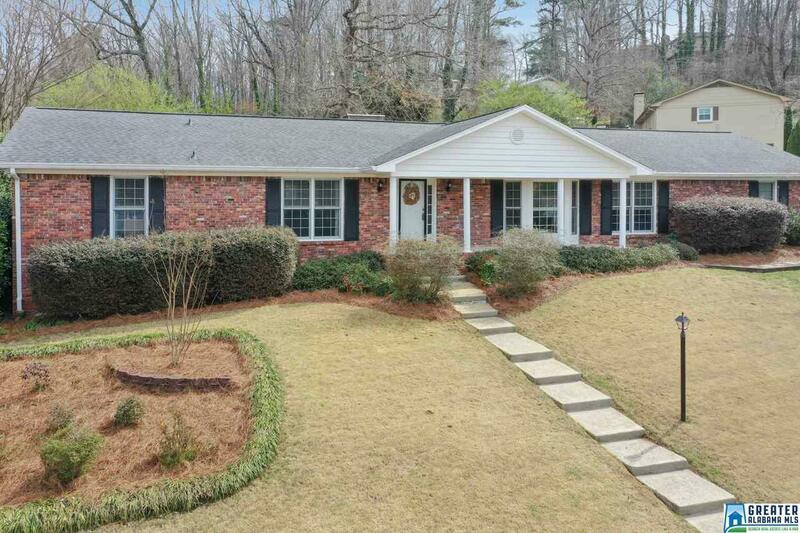 1.5 miles to I-65; only 6.5 miles to UAB & downtown area. Call today for your private showing.